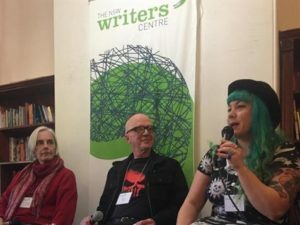 Nice write-up of the NSW Writers Centre Spec Fic Festival of last weekend! … I answer 5 Big Questions. 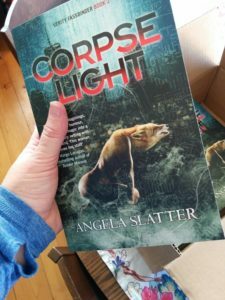 Angela Slatter has just had Book 2 of her fantastic Verity Fassbinder Series, Corpselight, published. 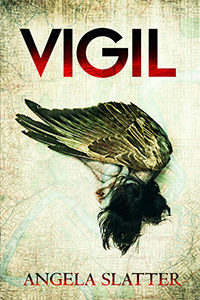 It’s the sequel to the wildly successful Vigil. I asked Angela 5 big questions about her work. 1. Why did you choose to set your series in Brisbane? Dr Kim, you know the way to my heart! Cupcakes by K, once again superb. 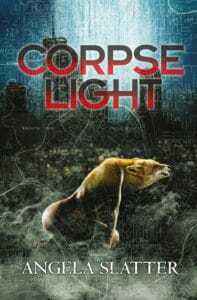 First review of Corpselight! And a great one it is, too. All of the lovehearts! Five out of five caramel marshmallow logs! And the WorldCon 75 Draft Programme is up! You can view it here. My appearances are below. 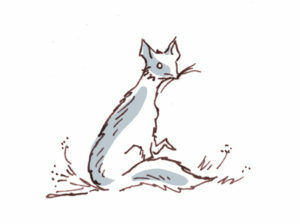 Please come up and say ‘Hello’! Yes! It’s on the road. 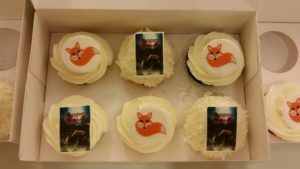 Lock up your cupcakes, folks. 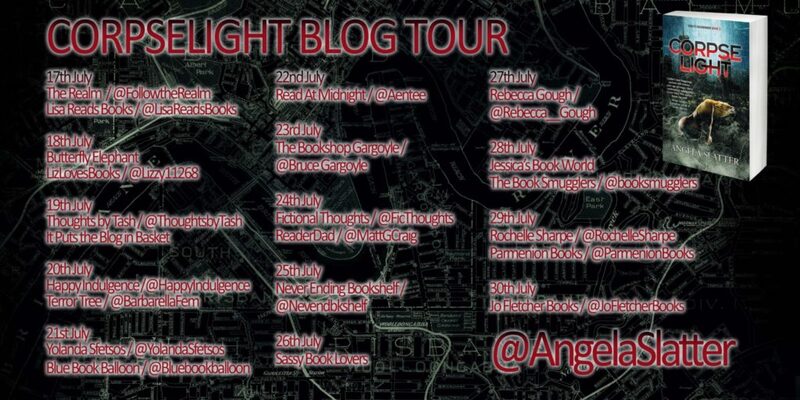 And we’re starting over at the blog of the delightful Lisa Reads Books! 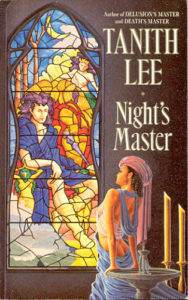 … over at The Realm I recommend five books! … my post on Ten Scary Creatures from Fairy Tales and Mythology is up!